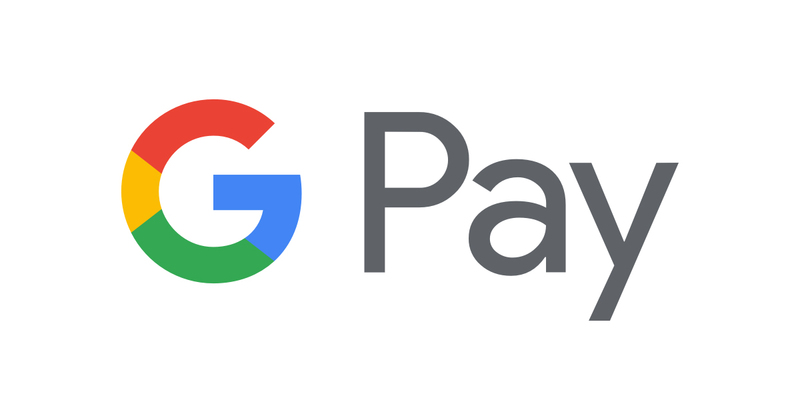 Google Pay has gained more functionality in a new update. It involves the ability to 'scan' Gmail for information on a user's financial perks and other info. This includes rewards from using loyalty cards or other similar systems. Google Pay can now manage more than transactions using a linked credit card. This second reincarnation of Android Pay can now also keep track of a user's reward schemes, including loyalty cards. The user can then presumably use the app to spend their points or vouchers as applicable. The service has been reported to do this automatically, so long as the user enables an option to link the app to Gmail. It then scans a user's emails for relevant data, and converts it into cards in Google Pay. In addition, users have reported that other digital assets such as airline tickets can now be stored in Pay. This new option is only accessible from the latest updates to Google Pay (versions 2.86 or later). A user should be able to see the necessary toggle in the app's settings. A message including a button to activate it may also pop up on opening the app.